How well do you sleep? Most of the time, I am a great sleeper — I can fall asleep quickly and stay asleep, more or less, until it’s time to wake up. And unless I’m having to get up really early, I tend to wake up … well, chipper might not be the right word, but I’m pretty darn functional within moments of getting out of bed. Times like this, it would be hard for me to sleep better. Except for when I’m not. Like a lot of people, there are times when sleep and I just don’t see eye to (shut) eye. I’ll wake up at, say, 2 a.m., and if I’m lucky, I’ll fall back asleep in two or three hours. If I’m not? Well, I tend to get a lot of reading done. And I do love to read. Hooray, silver lining! Still, I am a big, big fan of getting a full night’s sleep as often as I can, and I’m not shy about employing just about any method I can to catch those zzz’s. Here are my top tips for getting that elusive shut-eye plus a couple of products I’m really loving right now. 1. Cut the light and sound. I have curtains that block the light pretty well and limit any sort of electronic light in my room. (I do have a digital clock, but that’s really it.) If you can’t keep the light out, try a sleep mask. And if you don’t have a white noise app on your phone, download one immediately if not sooner. It’s an easy (and free!) way to drown out any distracting noises while you’re trying to drift off. 2. Kick the phone/tablet/TV habit. I like watching Golden Girls reruns until my eyes are too heavy to keep open as much as the next person (okay, fine — probably more), but that doesn’t make for an easy time falling asleep. Same thing goes for checking Facebook or scrolling Pinterest on your mobile device. It’s partly that light, but also the fact that you’re getting your brain all riled up. Give yourself as much unplugged time as you can before hitting the sack — at least 20 minutes, but an hour is even better. 3. Sleep on the coolest stuff. Are you sleeping on a comfy mattress? And what kind of sheets are you slipping into each night? 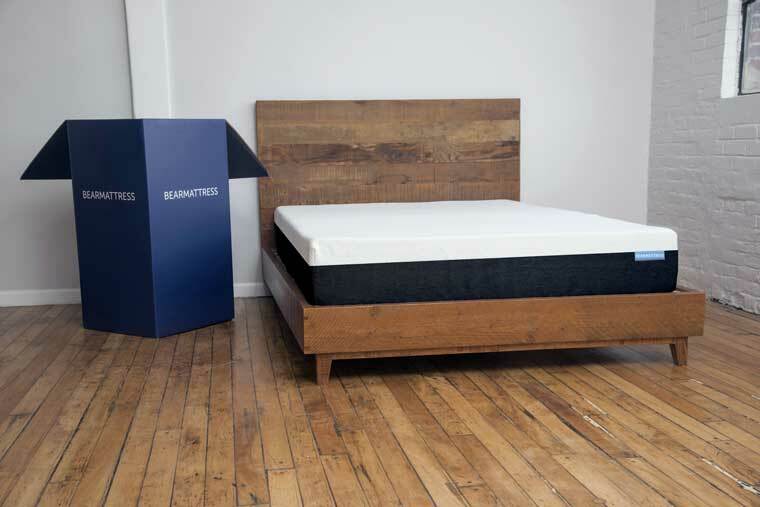 I’ve been curling up on a Bear Mattress in the guest room on my sleepless nights (because the only thing worse than being awake all night is knowing that you’re keeping your partner awake as you toss and turn), and it’s kind of a game changer (and makes me wish it’s the mattress I had in my master bedroom!). 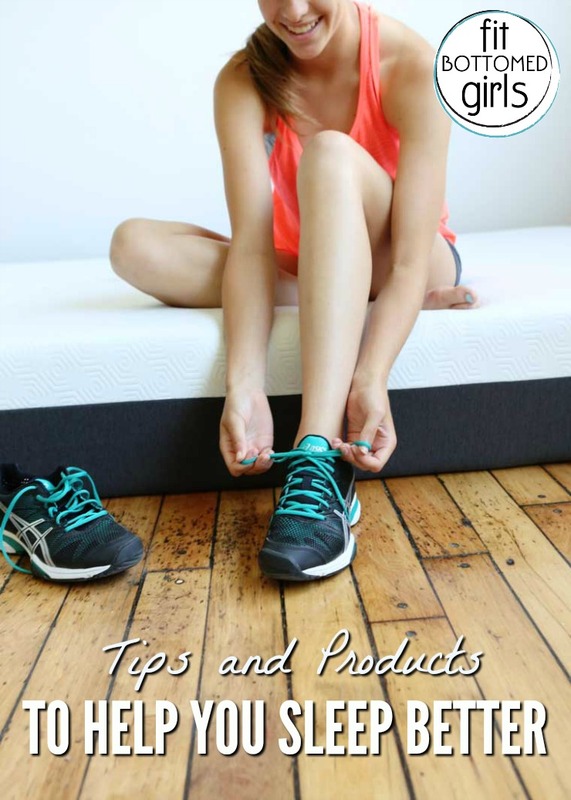 It’s actually designed to promote muscle recovery for athletes and active peeps, with some sort of magic (memory foam and other textile technology) that makes it seven times cooler than conventional memory foam. But it’s not just the cooling tech that I love — it’s somewhat firm with just the right amount of give. I also switched out the sheets on my bed with Nanotex sheets, which have an advanced moisture wicking system so I don’t get sweaty and gross, even when my room gets a bit warm (and my room almost always gets a bit warm — welcome to Florida!). The sheets are smooth, soft and wash well, which is a good thing because I like them so much that, whenever possible, I just wash these, then put them back on rather than putting my old sheets on while these are in the wash. Considering how lazy I typically am about laundry and putting things away, this is really saying something. (Although, as I’m typing that, I realize I’m being a bit silly — they’re way affordable, so maybe I should just order another set like a grown up. A lazy, lazy grown up. 4. Avoid late night meals. This has been an issue with me recently — my schedule has been such that I’m grabbing dinner just a little over an hour or so before my planned bedtime. That is far from ideal. But there are smart ways to do that (like, eating something light and easy to digest) and less smart (but easy!) ways to do it (like grabbing Chipotle — trust me). Even if you don’t end up with an upset tummy, you’re still dealing with a bunch of digestion. Not exactly conducive to sweet dreams. great tips. hopefully can sleep using this way.